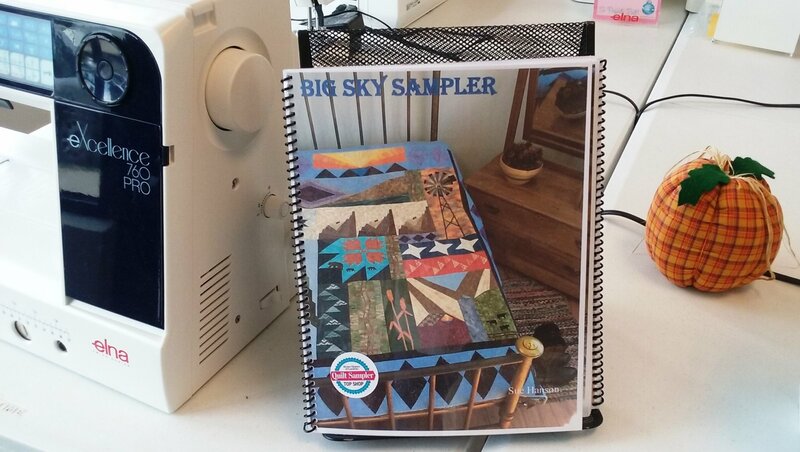 Big Sky Sampler by Sue Hanson is a pieced, applique, paper piecing skill builder class. 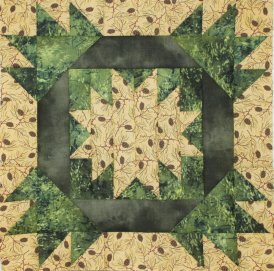 12 blocks depicting the great area in which we live will intricately fit together to create a wonderful quilt top. 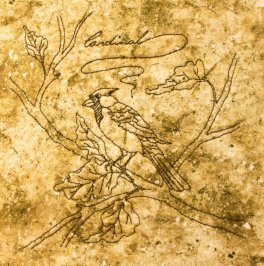 Flight of Fancy designed by Crabapple Hill, is a 12 month program for those that love to hand embroider. You will be creating bird blocks.